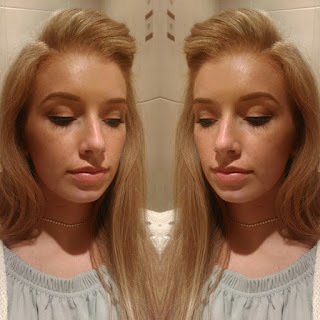 If you have been following my blog for awhile now you have probably guessed that I'm big on supporting Irish Brands, main example being Cocoa Brown Tan, but I have found a new Irish brand that I've fallen in love with and its a skin care brand. Nia's skin care range are produced from all natural and organic products and they believe in the wonders of these natural/pure products in helping resolve some of your concerns towards your skin such as wrinkles. They have spoke about why they believe in natural products so much and their philosophy over on their website which you can visit here. I received my cleansing balm in a goodie bag from a blog event awhile back and I decided one evening to just give it ago not expecting much from it and of course I was proven wrong. Its a two step product which can be used for daily cleaning or removing make up and thats exactly what I used it for. So to quickly run through how to use it you start by wetting your face with water and then rubbing the balm in your hands before apply to your face. A spatula came with the balm but I never needed to use it and instead of rubbing the balm between my hands I applied it directly to my face and rubbed it in then (worked best for me). Then dampen the cloth and rub off the cleaning balm which will also remove and make up. 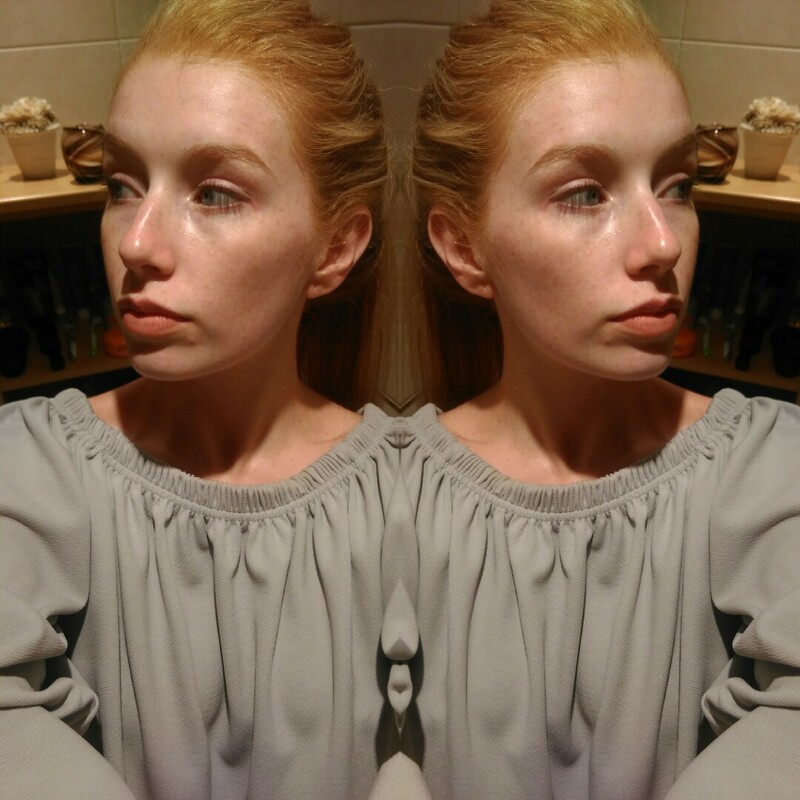 My skin felt nourished and soft after each time I used the cleansing balm and my make up was removed in seconds. Although this product is not as quick to use as Micellar water the after effects are much better. Micellar water can leave the face wet but not in a moisturizing way but the balm leaves the fave silky and soft without feeling dry. In the box came six cleansing cloths, the cleansing balm and a spatula for easier use. I used one cloth two nights in a row and then washed it and I have been doing this for the last week so you don't have to use a new cloth every night and the fact that they cloths are machine washable is fantastic! It retails at €19.95 but I have been using mine every night for a week and I've barely made a dint haha!! 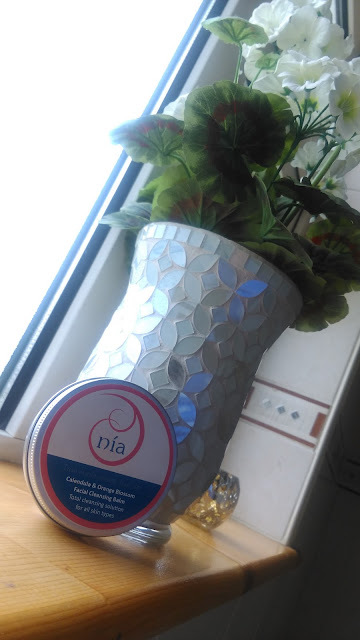 It's great to see Irish brands & companies doing so well and making amazing products like this cleansing balm and currently I'm scrolling through the Nia products to see what to try next! and you will always look lovely."